Can't find your ideal sized markerboard? Just estimate how big a board you need, give us a call, and we can make it for you. 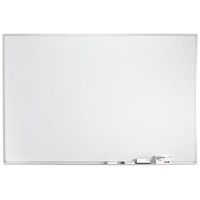 We specialize in custom markerboards, so don't hesitate to tell us exactly what you need.